The first families have moved into a small development of energy efficient homes where they can expect to make big savings on their bills. The Regenda Group housing association’s new ‘extreme green housing scheme’ at Scarisbrick in rural West Lancashire features the latest power-saving technologies and materials. 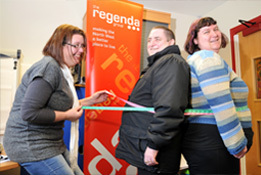 The Regenda Group housing association has thrown its weight behind a new initiative to encourage residents to become fitter and healthier. Almost 40 neighbours from the West View housing estate at Fleetwood in Lancashire have signed up for a free 12 week weight management programme. The Regenda Group housing association has been shortlisted for two top public relations industry awards. 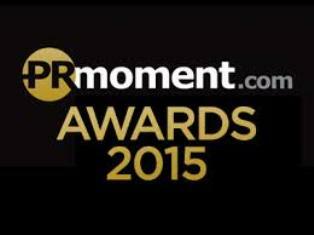 A groundbreaking conference on regeneration and a colourful video illustrating Regenda’s most recent annual report have both been selected for the finals of the coveted PRmoment Awards 2015.